Amino acids are a part of the building blocks that make up proteins. Amino acids form polymers with peptide bonds. These polymers are better known as proteins and represent, next to carbohydrates and fats, a main food and body component. Since amino acids, as suggested by their name, include a nitrogenous amino group in their base frame (NH2, NH, N), proteins are an important nitrogen donor. Nitrogen is essential for many compounds and functions. This is why proteins, although they are an important food component, are only partially interesting for the energy supply (even though they still provide a significant part of the total energy amount); rather, the organism needs them as an amino acid supplier. With the amino acids supplied by proteins and those already present in the organism, new proteins can be built. Building material: e.g., keratin in finger and toe nails, tissue, muscles, bones, skin hair. Transport vehicles: e.g., albumin in the blood circulation, they give cells their shape. Signaling substances: e.g., the G protein in signal transduction. Instruments: e.g., enzymes for synthesis and breakdown of structures. Proteins are so elementary that their construction manual is codified in the DNA of our genetic makeup. It is only with their help that an organism can be built in a functioning and operative manner because the necessary tools and builders are always proteins. They make up at least 20% of the human body. Amino acids are so important that they must not be squandered. Therefore, the constant breakdown and rebuilding processes of the body require an ingenious recycling system: the amino acid metabolism. Similar to the alphabet, where different combinations of letters form new words, those 21 amino acids can form many different proteins, which perform many different tasks. Amino acids find their way into the organism packed as proteins in, e.g., soy, milk or meat. Anabolism: Synthesis of nitrogenous compounds such as purine bases, kreatin, or adrenalin. The three most important reactions in the amino acid metabolism are the transamination, deamination and decarboxylation. Depending on the current state of metabolism, the existing amino acids are either regrouped or broken down entirely. One of the central reactions of the amino acid metabolism is transamination. 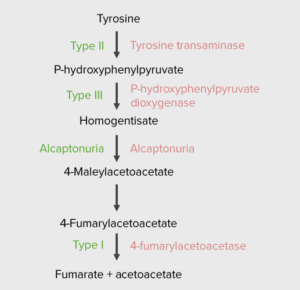 As the name suggests, transamination refers to a transfer of the amino group.The process of transamination occurs through aminotransferase enzymes which can be specific for an amino acid or can cater to several amino acids that are similar in their chemical compositions.An amino acid that is currently not needed can be transformed into another amino acid that is currently needed. The reallocation of the amino group occurs via an alpha-keto acid, which basically has an analogous structure to alpha-amino acids. Alpha-keto acids only differ from alpha-amino acids in having a keto group, instead of an amino group. Transamination turns the alpha-keto acid into a new amino acid available for metabolism. 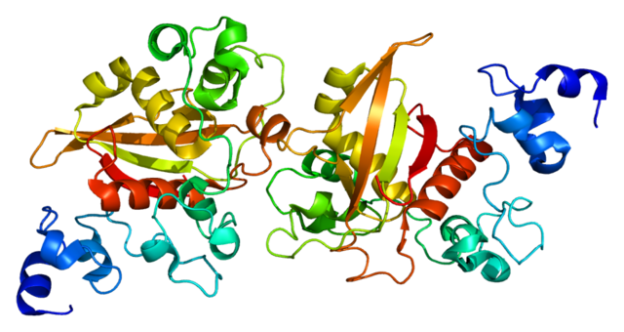 The responsible enzyme is called aminotransferase (or transaminase). The aminotransferase, however, needs an assistant to do its work: the pyridoxal phosphate (PLP). This is a coenzyme produced out of vitamin B6 (pyridoxine) by phosphorylation. PLP has an aldehyde group (H-C=O) that reacts in the transamination with the amino group of the amino acid (with elimination of H2O). With this, a Schiff base (R-NH2) is formed. 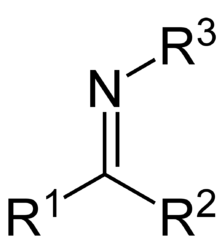 This reaction destabilizes the amino acid and the hydrogen atom starts to migrate which, in turn, leads to a shift of the double bond and a ketamine (R-C=O) emerges from the former aldimin (H-C=O). Then, water is added across this double bond which concludes the formation of the alpha-keto acid. PLP is reduced to PMP (pyridoxamine phosphate). 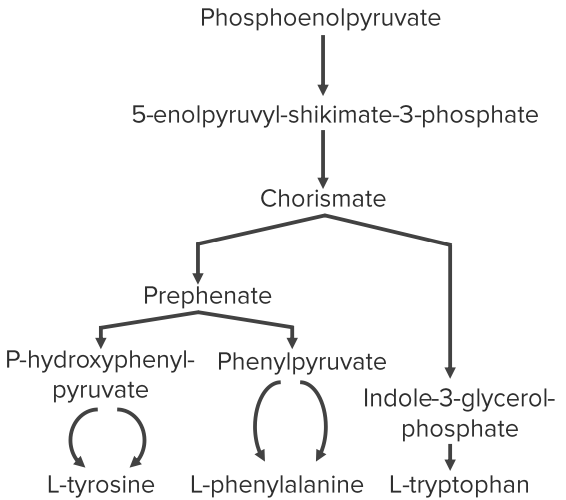 The reverse reaction is also a common variation for generating another amino acid: pyridoxamine phosphate reacts with another alpha-keto acid and PLP is reconstituted. The two most important transaminases are alanine transaminase (abbreviated as ALT or ALAT) and aspartate transaminase (abbreviated as AST or ASAT). ALAT catalyzes the transfer of an amino group from alanine to alpha-ketoglutarate, forming pyruvate and glutamate (which makes for its former name glutamate-pyruvate-transaminase, GPT). 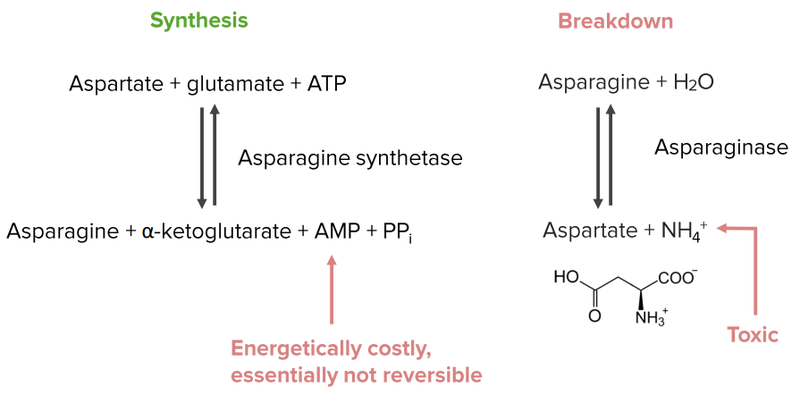 The ASAT transfers the amino group from aspartate to alpha-ketoglutarate, forming oxaloacetate and glutamate. Both transaminases are important diagnostic markers: increased values in a full blood count indicate a decay of cells in the liver (ALAT) and heart (ASAT and ALAT). The pyridoxal phosphate, or short PLP, is the most important coenzyme in the amino acid metabolism. PLP is the biological active form of pyridoxal, the aldehyde form of vitamin B6. Vitamin B6 also appears as amine (pyridoxamine) and alcohol (pyridoxine). The derivatives of vitamin B6 can be converted into each other. They are ingested and can be found in animal-based food (pyridoxal and pyridoxine), as well as in vegetable-based food (pyridoxine). Relatively rich in vitamin B6 are wheat germs. PLP as a coenzyme is involved in the amino acid metabolism in the reactions of transamination, decarboxylation (for example, the formation of biogenous amines) and deamination. PLP links to a lysine residue of the according enzyme of the reaction, e.g., the alanine transaminase (ALT), and creates a Schiff base with the amino acid. The nitrogen of PLP contained in the pyrimidine ring, has a strong electrophilic effect which leads to the shifting of the bonds. This reaction forms toxic ammonia whose concentration requires being minimal at all time and it is unsuitable to dispose nitrogen thus urea cycle occurs. Leads to deamination of amino acids. When an over-supply of nitrogen in the form of amino acids exists, it needs to be disposed of somewhere in the body. Deamination is the process that carries out this breakdown of amino acids. However, this process releases free cytotoxic ammoniac which has to be quickly metabolized to urea. This urea synthesis, which requires a lot of energy, takes place in the liver. For this to happen, the excess nitrogen needs to be transported from the periphery to the liver. Three central amino acids are involved in this transport: alanine (synthesized from pyruvate), glutamine (synthesized from aspartate) and aspartate (synthesized from oxaloacetate). As in transamination, a Schiff base is formed with a dehydrogenase; more specifically, oxidation turns the amino group into an imino group (C=N). Electron acceptors are the coenzymes NAD+ or NADP+ that are reduced in this process to NADH/H or NADPH/H respectively. By adding water, the imino group is converted into an alpha-keto group which releases ammoniac (NH3). Example: Glutamate dehydrogenase reaction with glutamate dehydrogenase: Glutamate – imino acid – alpha-ketoglutarate. In the liver, glutamate from the cytosol is taken into the mitochondrion, where oxidative deaminationoccurs,under the influence of enzyme L-glutamatedehydrogenase, located in the mitochondrial matrix. In hydrolytic deamination, water reacts with the amino group. Thereby, a hydroxyl group (OH-group) is irreversibly attached and the amino group is eliminated in the form of ammoniac. 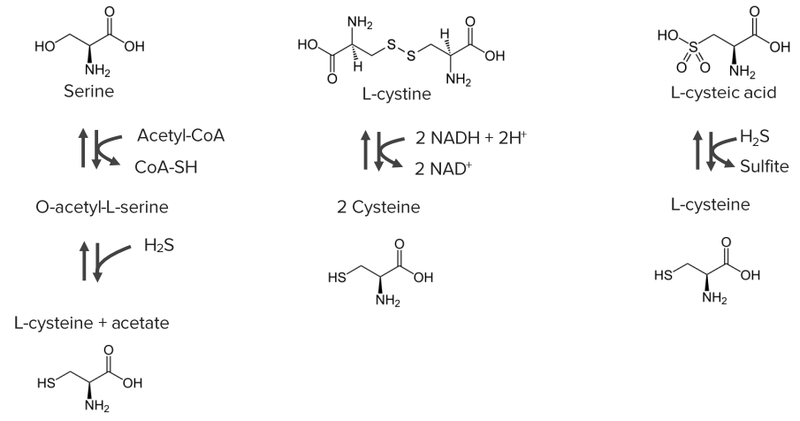 In the glutaminase reaction from glutamine to glutamate, the responsible enzyme is glutaminase. The same reaction occurs from asparaginic amino acid to aspartate (the responsible enzyme is coincidently called asparaginase). Small amino acids, such as serine or cysteine, can also be released through eliminative desamination of their nitrogen (in form of ammoniac) and by elimination of water, or hydrogen sulfide for sulfurous amino acids. For this reaction, once again PLP is necessary as a partner. This hydratation creates a double bond and, after the following hydrolysis, another alpha-keto acid. When a carboxyl group is cleaved from an amino acid, one amine and CO2 are released as side products. The reaction is catalyzed by the enzyme decarboxylase using PLP as a partner. The resulting amines fulfill important functions in the body which is why they are called biogenous amines. A well-known representative is histamine which is formed through decarboxylation from the basic amino acid histidine. The responsible enzyme is accordingly called histidine decarboxylase. Histamine is an important mediator and plays a vital role in, e.g., immediate hypersensitivity reactions. Further well-known biogenous amines relevant for metabolism are, for example, GABA (gamma-aminobutyric acid from glutamine acid) and dopamine (from 3,4-dihydroxyphenylalanine). Glutamine is the amino acid that is found most often in the blood plasma. 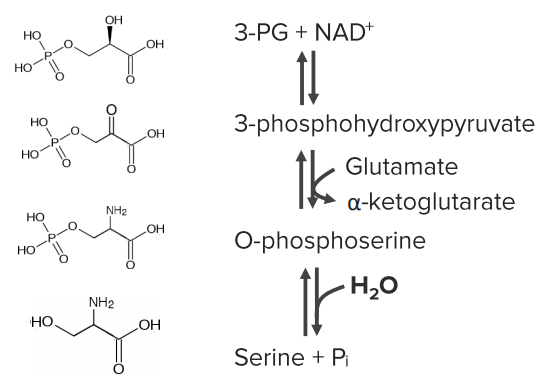 Glutamine transports nitrogen to all the cells of the body that need it for, e.g., synthesis of purine and pyrimidine in the nucleotide biosynthesis. Glutamine is also needed as an amino acid donor: It is deaminated in the kidneys in order to gain free ammoniac. The ammoniac is secreted in the proximal tubule and neutralizes acids in the urine, thereby forming ammonium ions (NH4+). In this process, alpha-ketoglutarate, which can be directly channeled into the citric acid cycle, is formed from glutamine via glutamate. This is killing two birds with one stone, as alpha-ketoglutarate refills the citric acid cycle when oxaloacetate has been pulled out of it for gluconeogenesis. The amino acid alanine is the counterpart to the alpha-keto acid pyruvate, that is, to its salt (pyruvic acid, alpha-ketopropion acid). Via pyruvate and alanine, amino acids can be channeled into the citric acid cycle and decomposed into CO2 and energy. 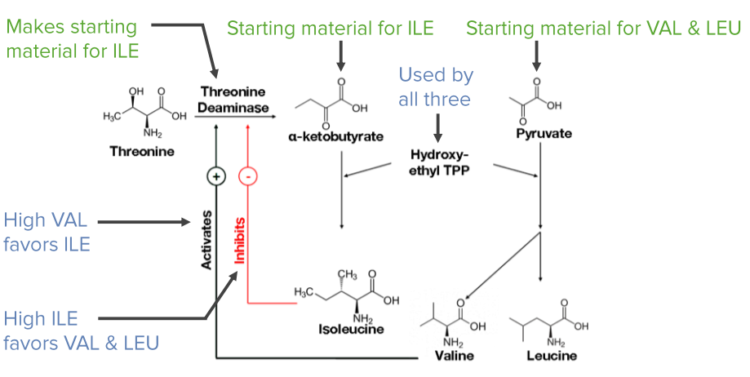 Another possibility is the synthesis of glucose from pyruvate in gluconeogenesis, or metabolization of pyruvate to lactate under anaerobic conditions. When alanine is broken down in the muscle, it first travels through the bloodstream to the liver. There, the synthesis of glucose in gluconeogenesis occurs, based on pyruvate obtained from transamination. The glucose travels through the bloodstream to the muscles and provides energy supply in the muscle cell through the breaking down of glucose in glycolysis. This again yields pyruvate. 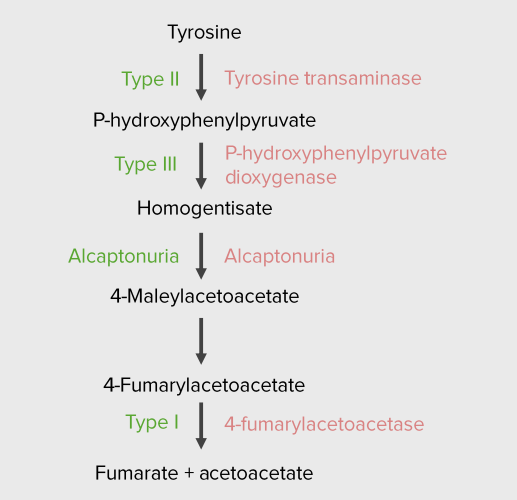 Via the transamination reaction, pyruvate receives the amino group of an amino acid from the breakdown of muscle protein. The alanine arrives in the liver where it is transaminated to pyruvate again, and is now available for glucose synthesis in gluconeogenesis. The enzyme that is responsible for the back and forth transfers of amino groups is called alanine aminotransferase (ALT, ALAT). A further important reactional pair is the amino acids aspartate and oxaloacetate (alpha-keto pyruvic acid). Their transformation is catalyzed by the enzyme aspartate aminotransferase (AST, ASAT) whose concentration can also be determined as diagnostic marker in the blood count. The ASAT catalyzes the transfer of the amino group from aspartate to alpha-ketoglutarate, forming oxaloacetate and glutamate. This is why this enzyme was formerly known under the name glutamate oxaloacetate transaminase (GOT). An increase of ASAT in the blood can indicate diseases of liver and heart because this enzyme is present in large numbers in hepatocytes and heart muscle cells. So, when these cells are destroyed due to pathological changes, the ASAT presence in the blood increases. Oxaloacetate can participate in the citric acid cycle or in gluconeogenesis. Glutamate can be further transformed to alpha-ketoglutarate or, for instance, be used in oxidative deamination for ammoniac synthesis in the kidneys. Homocysteine can be converted to methionine by the alternate path on the right. A relatively common genetic metabolic disorder is phenylketonuria, PKU (approx. 1 in 10,000 newborns is affected). Every newborn is tested for PKU (e.g., with the Guthrie test) because most effects of the disease can be avoided by keeping a strict diet. Due to a defect of the enzyme phenylalanine hydroxylase, the amino acid phenylalanine accumulates in the tissue. Instead, the body turns phenylalanine into the keto acid phenylpyruvate. This product is partly exuded – which explains the name phenylketonuria–, but partly metabolized further, building cytotoxic substrates. They cause damage, especially in the myelin sheaths of the CNS. This impairs normal development of the brain. It mainly facilitated by excess quantities of phenylalanine compared to concentration of other amino acids being transported across the blood-brain barrier, resulting in a deficit of required metabolites. The consequence of this disease is mental retardation. The newborn screening aims to identify affected persons, and give them a specific diet that is low phenylalanine and rich in tyrosine (tyrosine becoming the essential amino acid for the affected person). This way, damages can be prevented, or at least kept at bay. 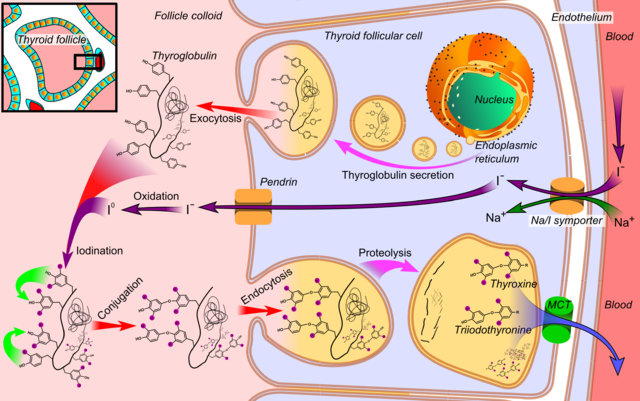 Another genetically linked disease of phenylalanine catabolism is alkaptonuria, caused by the defective enzyme known ashomogentisatedioxygenase. It is less fatalthan PKU, this condition has less symptoms,although large amounts of homogentisate are excreted through urineand laboratory tests confirms its presence when the urine sample turns black after oxidation. Alkaptonuria patients are also prone to develop a form of arthritis. 1. Which statement about aminotransferases is not correct? Aminotransferases transfer amino groups between amino acids and alpha-keto acids. During the reaction, the amino group of the amino acid is transferred to pyridoxal phosphate. The aspartate aminotransferase (GOT) uses alpha-ketopropionic acid as alpha-keto acid. The alanine aminotransferase (GPT) uses alpha-ketoglutaric acid as alpha-keto acid. In phenylketonuria, the amino acid phenylalanine is increasingly transaminated to phenylpyruvate. Friedman, M. (1989). Absorption and utilization of amino acids. Boca Raton, FL: CRC Press. Wu, G. (2013). Amino acids: Biochemistry and nutrition.